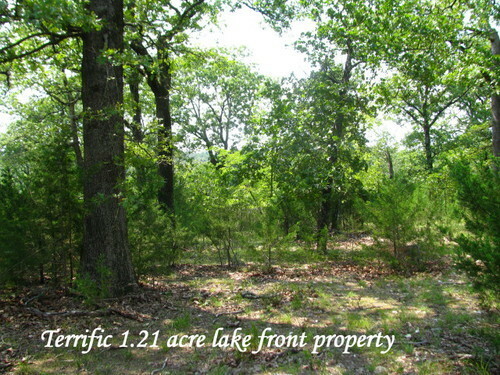 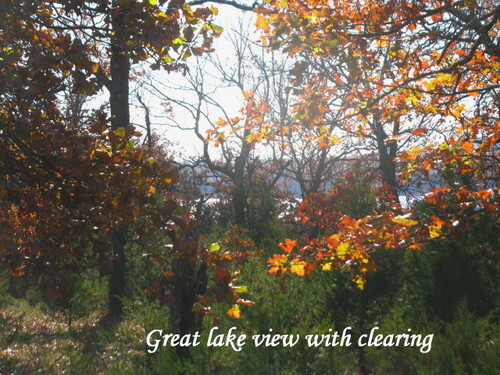 Beautiful Lake Front Property on Bull Shoals Lake! 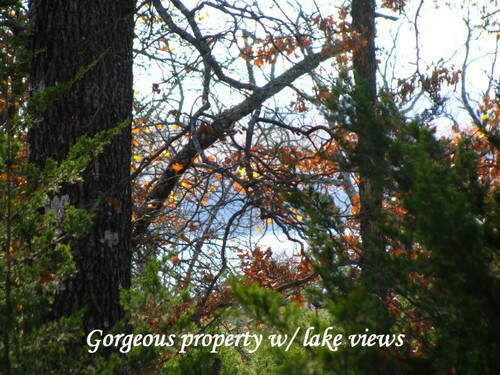 Beautiful lake front property on Bull Shoals lake. 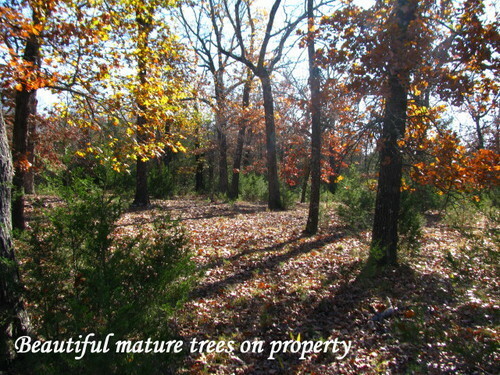 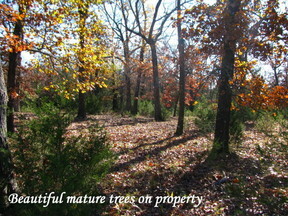 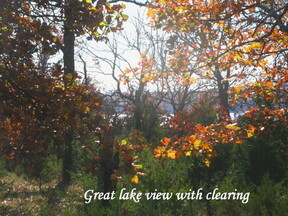 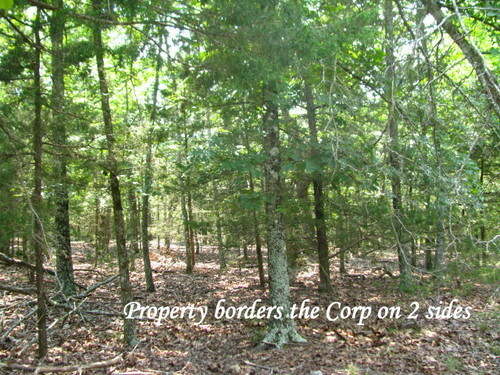 1.21 acres, borders the Corp property on 2 sides, nice seasonal view. 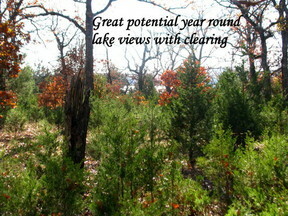 Looks to have a wonderful year round view after clearing. 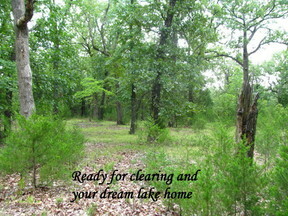 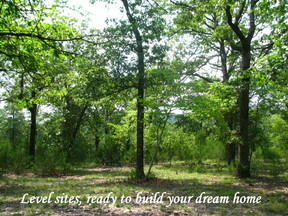 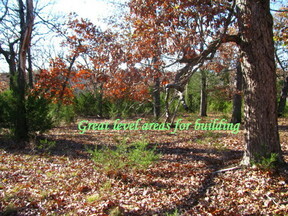 Mature trees, lots of level building sites, easy walking on entire property. 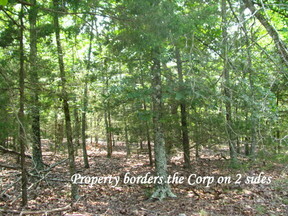 Trail down to the waters edge through the Corp property, entrance from the adjacent lot. 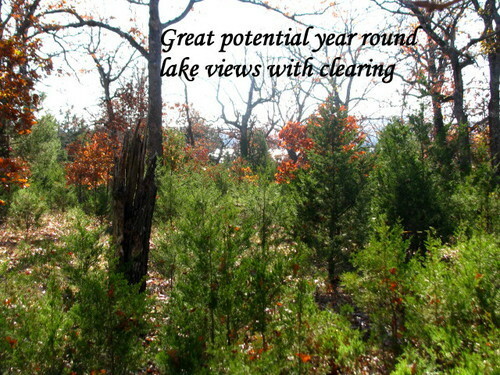 Private peninsula with only 8 lots total, 2 homes that are built are very upscale, well maintained gravel road into lake surrounded subdivision.